Many professional athletes begin their journey as children. Hockey players are no different. Wayne Gretzky learned to skate when he was 2½ years old! However, hard work and practice are what allow those with talent to make it to the next level. Readers are introduced to the common paths to becoming a pro hockey player, from youth leagues all the way to the NHL. 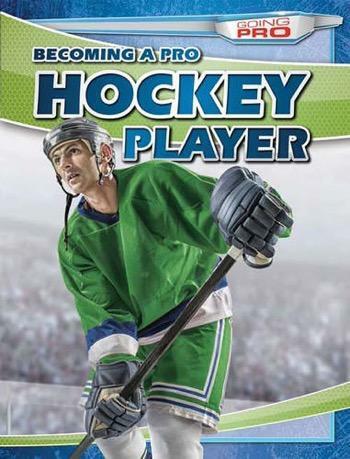 Each chapter focuses on one step of the necessary training for pros, including full-color photographs and information about hockey superstars. Aspiring players can learn a lot about what it takes to excel on the ice!